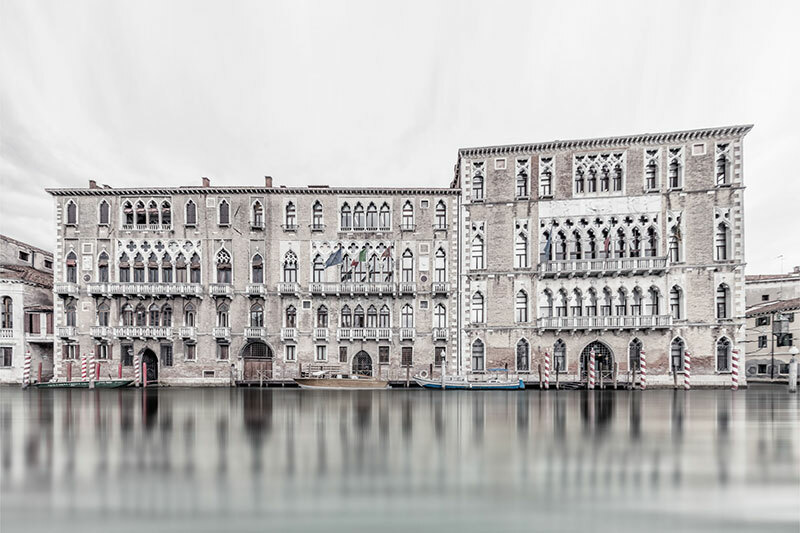 This series entitled Serenita Veneziana by French photographer Laurent Dequick captures the city of Venice with a ethereal feel by stripping away some of the color. 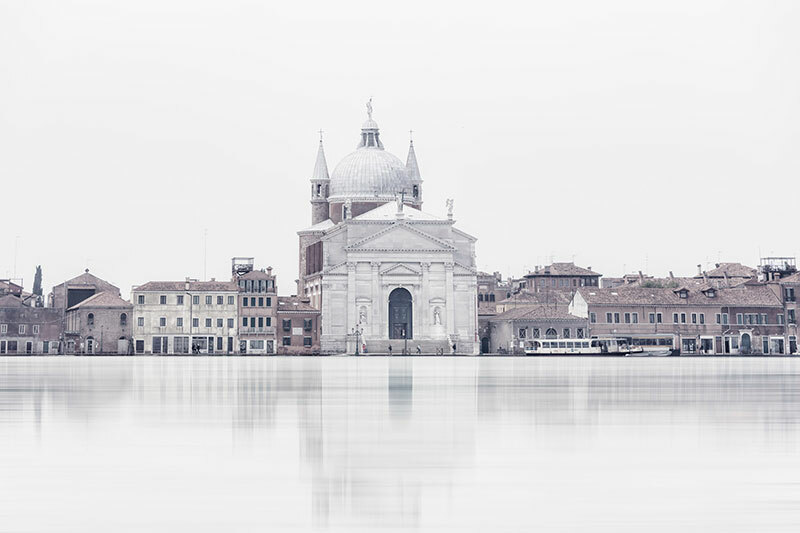 This whitewash technique not only adds to the dreamlike quality of the city but also enhances its delicacy. 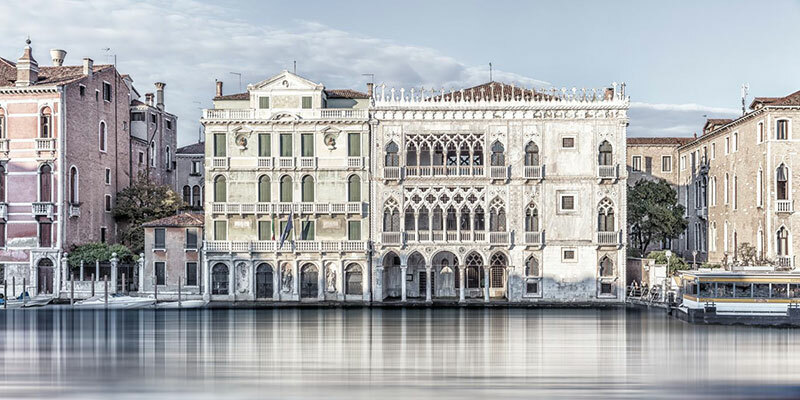 Inspired by the Vedute painting of the 18th century, far from the tumult of the tourist circuits, I let myself be led away by the contemplation of the Venetian palaces. 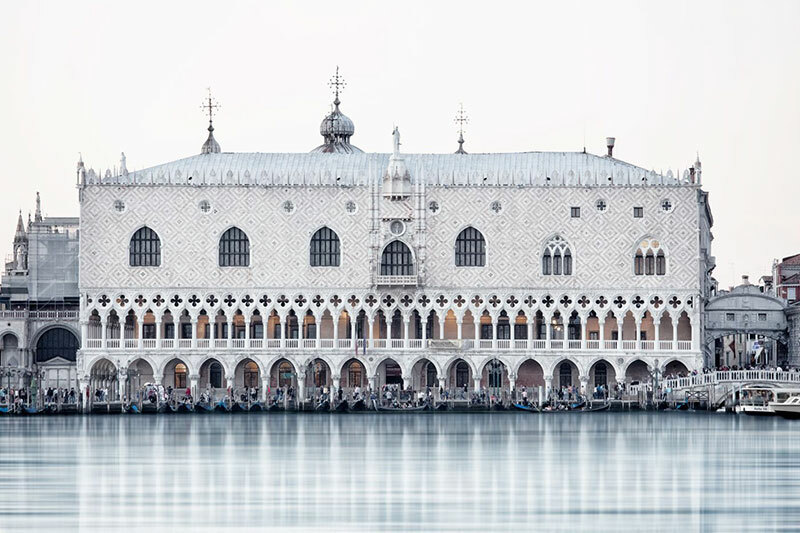 Jewels of the Serenissima, they alone bear witness to its greatness, its power, its beauty. 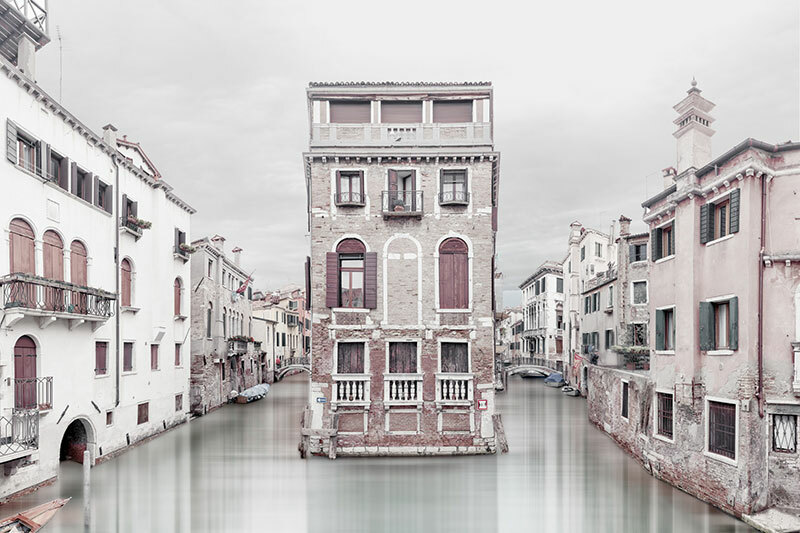 From the front perspective view architecture is staged and became the theater of the city. 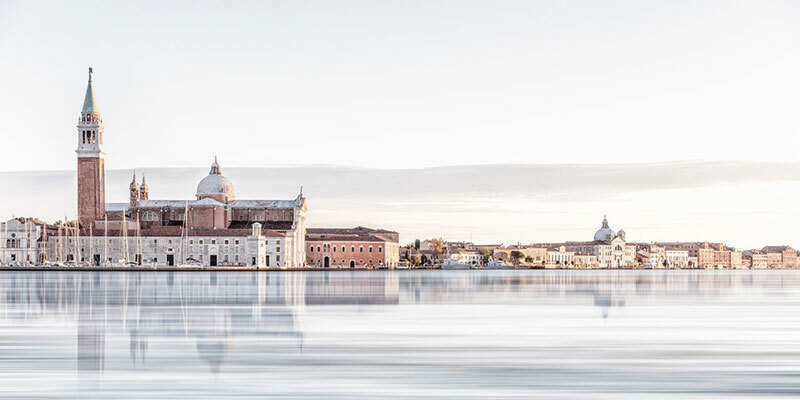 The ethereal chromatic value enhances the delicacy of the buildings, the surrounding nature (the water channels, the sky ...) become intangible. 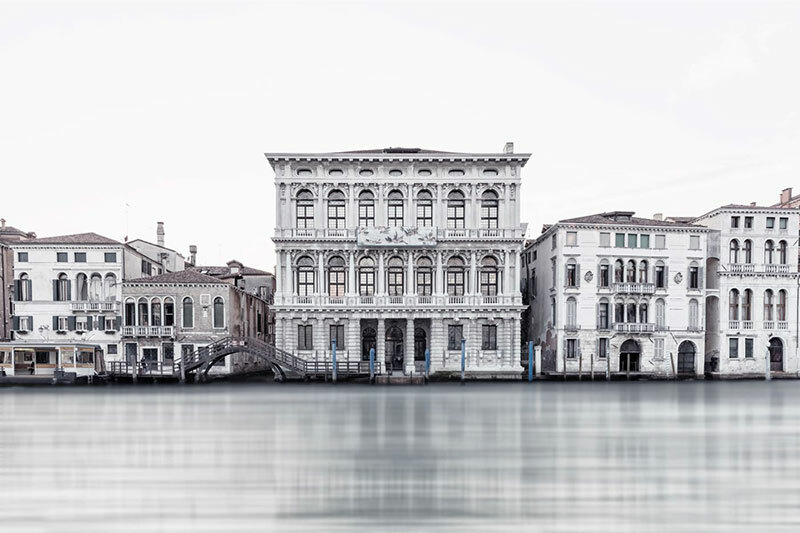 Close to the engraving, architecture rising above the common feelings becomes sublime, pure. 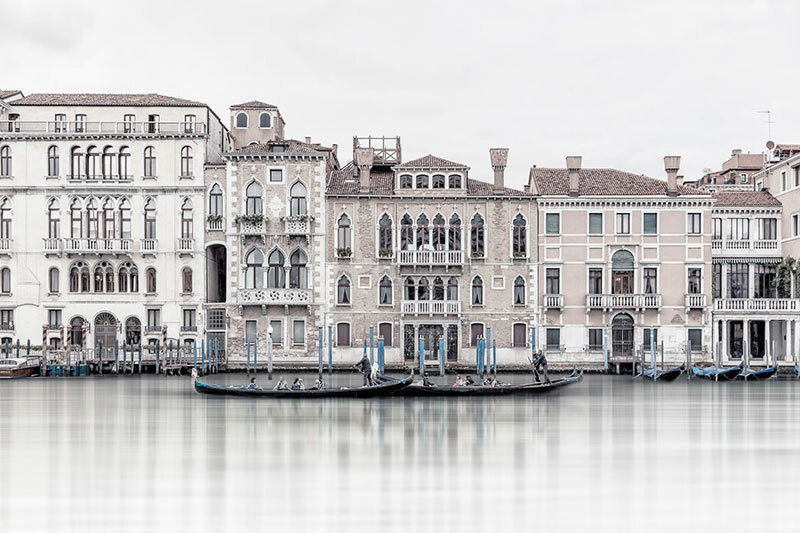 See more of Laurent Dequick's work on Behance or at his website. 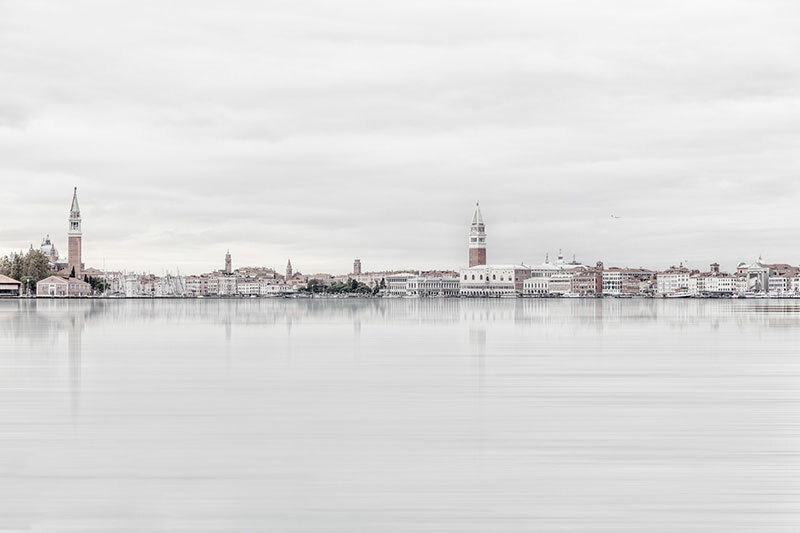 This series entitled Serenita Veneziana by French photographer Laurent Dequick captures the city of Venice with a ethereal feel by stripping away some of the color.